MISSION, KS--(Marketwired - Jun 19, 2015) - (Family Features) Not only is your home a reflection of your own unique style, it's that cozy nook you look forward to at the end of each day. 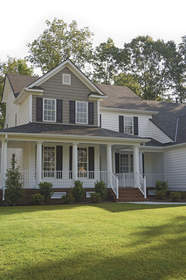 Happy homeowners know it's essential to keep up the comfort inside and out. From the sleek designs and functional convenience of kitchen appliances to smart tech tools that help you keep your grass greener and your water consumption in check, use these ideas to help you enjoy that beautiful space you call home. Conserve water and reduce your monthly bill with GreenIQ's Smart Garden Hub, available online at The Home Depot. By controlling irrigation scheduling based on current and forecasted weather, it saves up to 50 percent of outdoor water consumption. 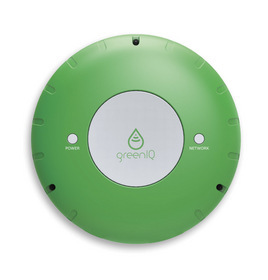 Priced at $249, it's easy to install and control via Wi-Fi using the GreenIQ app. It also connects to smart devices, sensors and services, such as Flower Power and Koubachi soil moisture sensors, Netatmo weather station and IFTTT. For more information, visit www.greeniq.co. 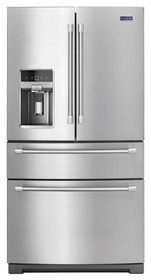 Maytag brand continues to deliver unmatched durable and functional features with the introduction of its Four-Door French Door Refrigerator with Maytag Steel Shelves. Priced at $3,399, the refrigerator's signature Maytag Steel Shelves are cold to the touch, while the PowerCold feature will quickly chill down to the optimal temperature with the touch of a button, diminishing concerns if the family has been grazing with the door wide open. For more information, visit www.maytag.com. Kick back, relax and call up your buddies for a fun night in. 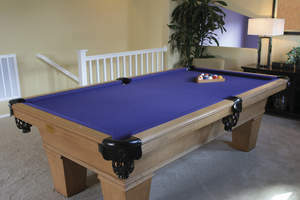 A pool table is a great excuse for frequent entertaining with family and friends. Whether you place it in a den or a man cave, it's a welcome addition to any home. From classic wood finishes to modern designs, you can find the table that suits your style. For more information, visit your local sporting goods retailer. It's easy to up the comfort and convenience factor at home. 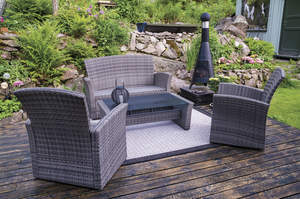 Check out these easy tools and ideas to add enjoyment to indoor and outdoor areas.